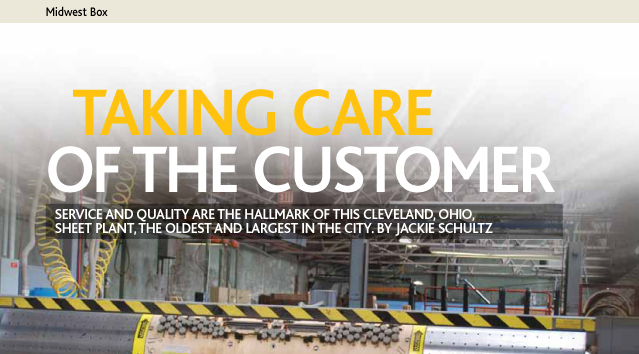 Press - Midwest Box Co.
August 2016 – What an historic year for the city of Cleveland. 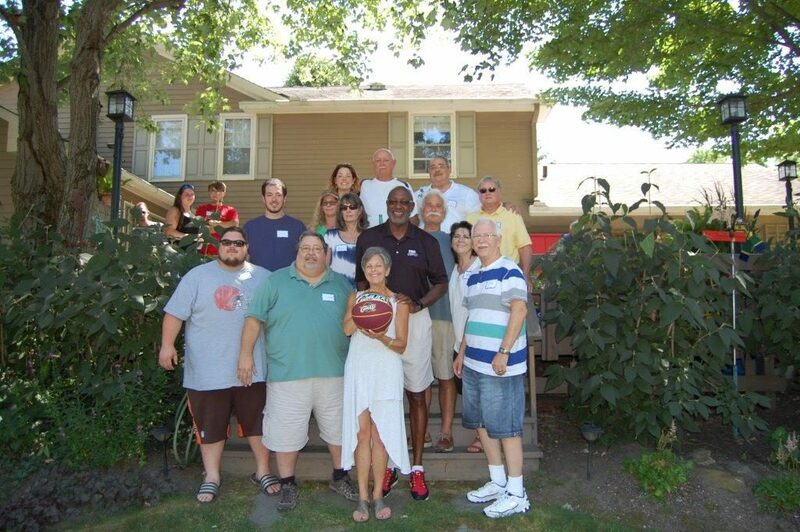 An NBA National Championship title brought the Midwest Box team together to celebrate. Campy Russell joined us to talk about his experiences with teamwork. 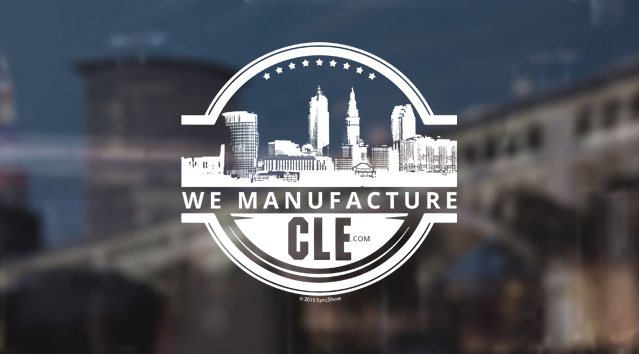 Midwest Box was recently featured in the We Manufacture CLE video series. 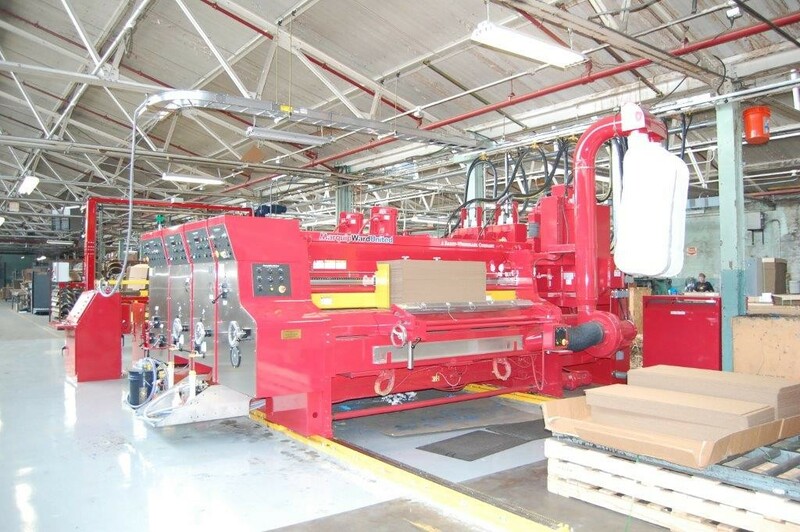 Midwest Box Company was recently featured on CrainsCleveland.com. 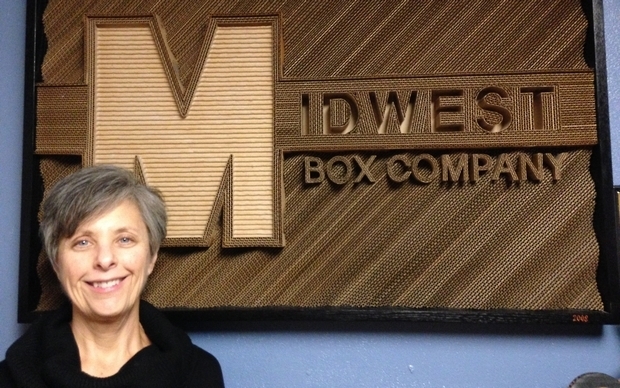 Midwest Box Company was recently featured on Wire-Net.org. 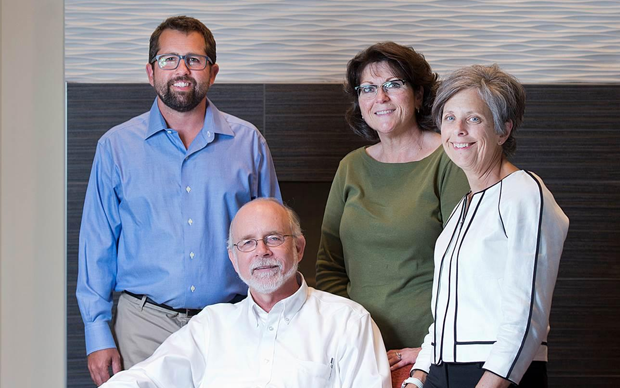 Midwest Box Company was recently featured in the November 2013 issue of Fresh Water. 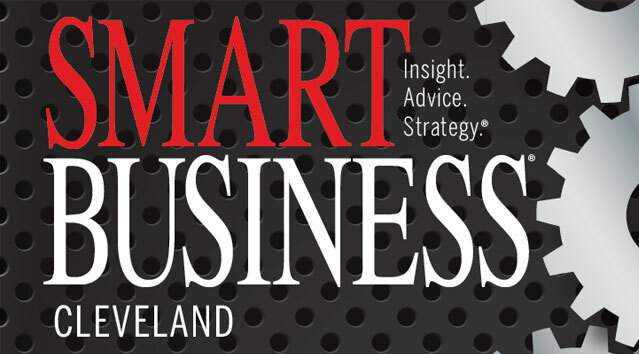 Midwest Box Company was recently featured in the February 2013 issue of Smart Business. 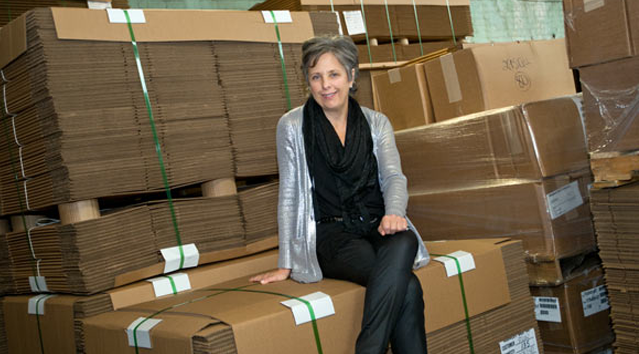 Midwest Box Company was featured in the September/October 2010 issue of Corrugated Today. 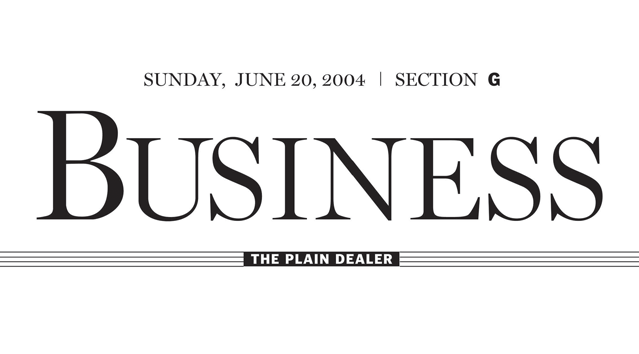 Midwest Box Company was featured in the June 20, 2004 issue of The Plain Dealer.